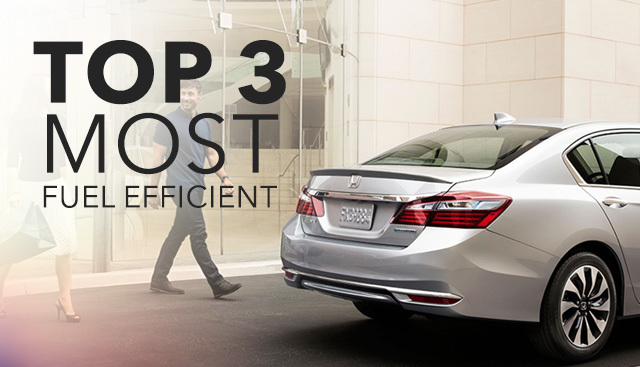 While there are differences between the Honda Civic Sedan, the Fit and the HR-V, they all share the distinction of being in the top three when it comes to the most fuel efficient vehicles in the current Honda lineup! 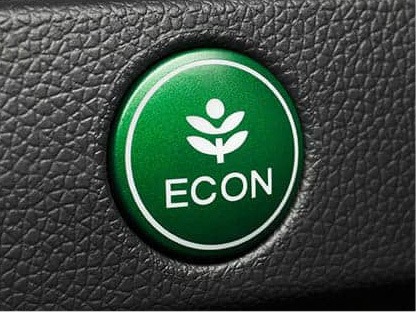 Eco Assist™ System: This system is able to not only monitor your ride's engine and transmission performance, but the climate control system and cruise control features to help improve the already impressive fuel efficiency of your Honda. While there are differences between these three models that accommodate the needs of different drivers, the team here at Honda Kingsport has chosen to highlight a few of the features that the Civic Sedan, Fit and HR-V have in common! 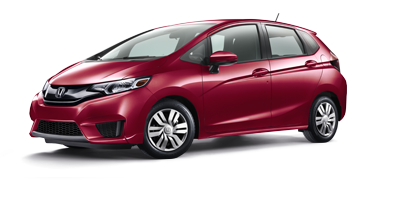 By seamlessly shifting gears, this impressive transmission aids your Honda's fuel economy. 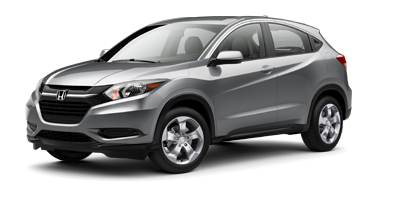 When fuel injection is optimized, your Honda's engine becomes more efficient, which leads to improved fuel economy. With the fluctuation of gas prices, purchasing a fuel efficient vehicle is a smart choice. The Honda brand stands out in terms of its jaw-dropping fuel efficiency, so don't hesitate to secure a ride equipped with an Eco Assist™ System, opt for a Honda from our new and used dealership near Bristol, Tennessee today! 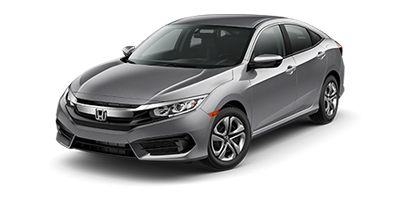 With three driver-friendly priced options to choose from, and different body styles - a sedan, compact model and crossover - finding a fuel efficient Honda that complements your vehicle search is a breeze here at Honda Kingsport. Our friendly Honda professionals here in Kingsport, TN are up-to-date on all the trim options that are available, so don't hesitate to make your way over from Johnson City to learn more about these fuel efficient models!